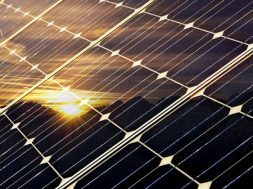 2018 was a year of upheaval for the global solar PV market. 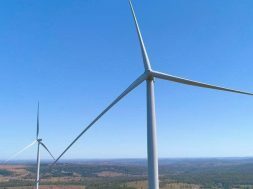 According to Wood Mackenzie Power & Renewables, it was the first year in which the global market contracted since before 2000. 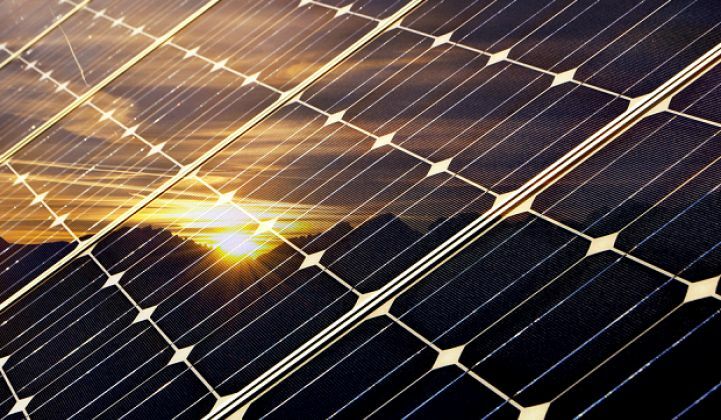 After a slight 2018 decline — the industry’s first ever — brought on by China’s policy changes, the global solar market will finally breach 100 gigawatts in 2019, with Wood Mackenzie’s latest forecast topping 103 gigawatts for the year. The global market also continues to diversify. 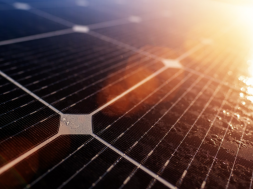 The top 20 largest global PV markets will account for 83 percent of new global demand to 2023, the fastest growing of which are concentrated in the Middle East and Mediterranean (Saudi Arabia, Iran, Egypt and Italy). 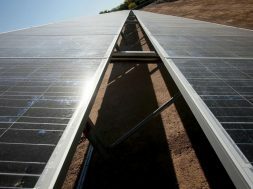 Although 2018 was the first year since 2012 that didn’t produce a world-record-low solar PV prices, technology costs have continued to fall rapidly, with global average utility-scale solar costs falling another 15 percent last year. We believe that ultra-low PV costs still have room to fall as low as $14 per megawatt-hour under optimized assumptions, and the recent cratering of average bids in Egypt, Jordan and the UAE to under $30 per megawatt-hour (all dollar values USD unless noted) suggest that 2019 is likely to see more pricing at a similar level. next Is the Utility-Scale Solar Industry in a Finance Bubble?